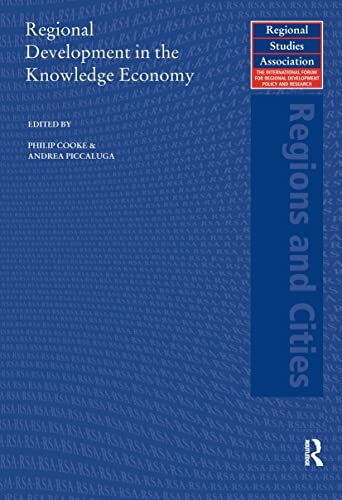 International contributors provide the first examination of the growing subject of regional knowledge-economy development. Illustrated by data and 'stylized' accounts, the international contributors chart the evolution of knowledge economies, questioning the way in which they work and criticize accepted theories and inform how places can cope in the knowledge economy. 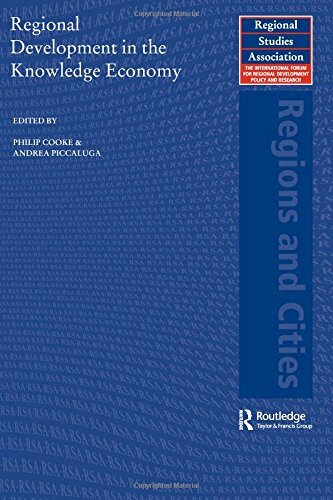 Based in concept on Cooke's Knowledge Economies (Routledge, 2002), Regional Development in the Knowledge Economy is a well-grounded work exploring this increasingly important theme with relevance to innovation systems and related economic development literature.